Conformal Coating Outsourcing: What are the “Range of services” you should expect when you subcontract your coating work? Many methods of conformal coating application techniques so that the best option is chosen for your circuit board. This includes selective robotic spraying, dip coating, and batch spray. a high level of process control through an ISO 9000 system that provides full control of the conformal coating process. To understand this more then click conformal coating range of services now. Want to reduce your outsourcing costs of your conformal coating process or check just what it will cost to subcontract? We guarantee to offer the lowest price solutions on a like for like basis for our subcontract coating services through our North America, Europe and Asia facilities. How can we say guarantee this? We have the full range of conformal coating processes and materials to offer so the customer gets the right application method and not a process which is isn’t fit for purpose. This helps SCH provide the lowest cost solution without compromise to the customer. Let us prove to you we can coat your printed circuit boards and save you money. SCH Technologies provide Global subcontract liquid Conformal Coating and Parylene Coating Service Solutions across North America, Europe, and Asia. We are the number one complete conformal coating solution supplier within these markets. Our aim is to provide the same level of conformal coating service for application of all types of coatings wherever the customer is in the world without compromise. This allows our group to work with customers to offer the best level of service when qualifying or coating products without concern about where the printed circuit boards (PCBs) may eventually finish up being manufactured. 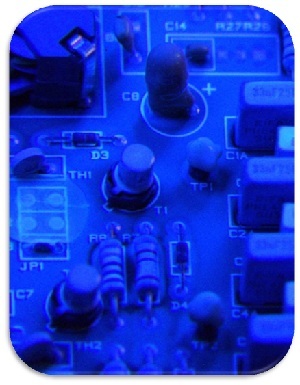 We are conformal coating solution providers in North America, Europe, and Asia. Check out our conformal coating and parylene service pages here. What information do I need to provide to get a conformal coating quotation for subcontract service? When deciding to look at outsourcing your conformal coating process there are fundamental questions you need to answer and information to be provided to allow us to provide an accurate quote. Do you require the circuit boards to be cleaned or is this a no clean process? What are your expected volumes of PCBs to be processed? What turnaround time do you require on the service? What conformal coating material do you want applied? Do you have photos and /or masking drawings of the PCBs? How big are the PCBs for costing purposes? Do you have a particular coating process you prefer to be used? Do you have any masking requirements before coating application? 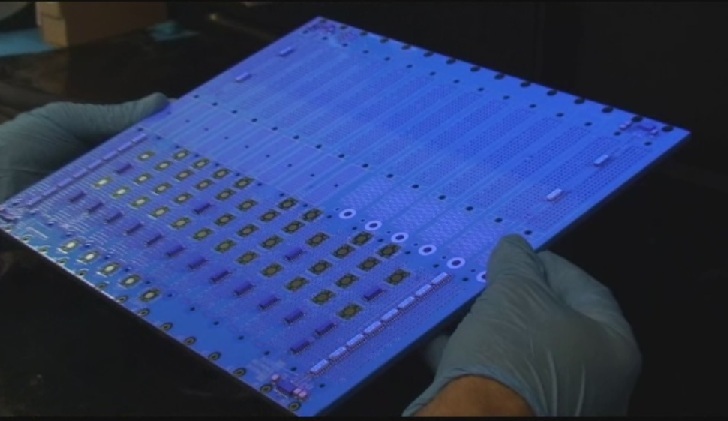 What conformal coating standards do you require the PCBs to be inspected to? Are there any materials on the PCB such as silicone RTV that can cause problems when processing? These are the basic questions and each of them will lead to further questions. As with many projects, many answers are unknown and SCH can help develop the conformal coating process with you. Take a look at our conformal coating services introduction to understand what we can offer you. Is there anywhere SCH Services do not operate for subcontract conformal coating services? As a member of the Diamond Global Conformal Coating Service Group, SCH Technologies offers the full range of conformal coating solutions including a full subcontract coating service, application systems and equipment, electronics process materials, consultancy & training. We have facilities across North America, Europe and Asia and distribution in South America and Africa. Our solution-focused approach to coating applications including conformal coatings, parylene, RFI/EMI shielding, encapsulation and potting ensures a painless alternative to traditional outsourcing, process improvement and coating materials development in an increasingly difficult market. click Global Conformal Coating Services for further information.